Concrete block home located on lot that is just over 1 acre. Country living. 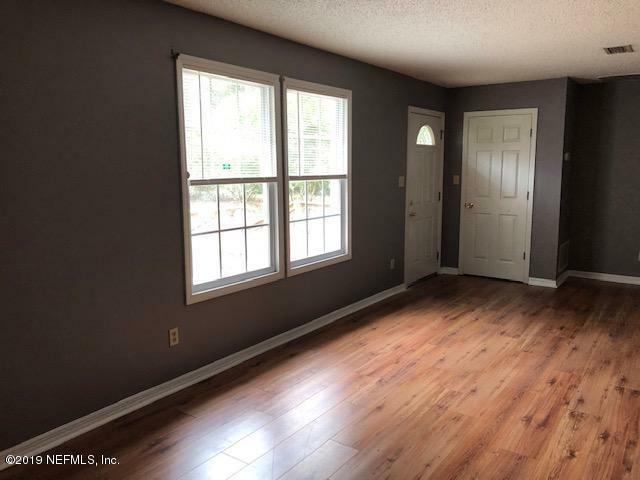 3 bedroom, 1 bath, LARGE Family Room, Formal Dining Room, indoor laundry room, screen porch. 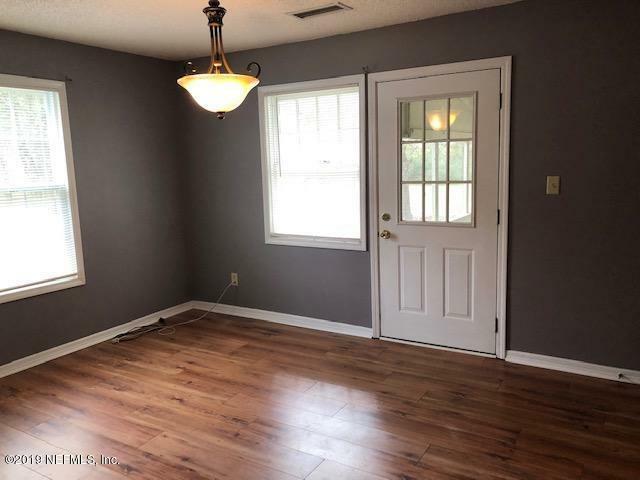 3rd Bedroom is off of the Family Room with glass French doors and can be used as a home office, play room, or game room. 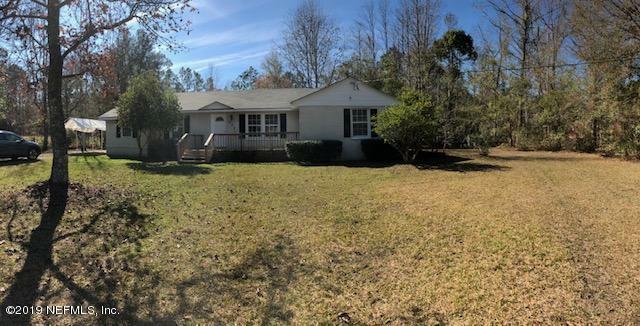 New roof, flooring and painting done in Spring 2018. Kitchen remodeled with new kitchen counters. New HVAC inside 2015 and outside 2018. All the duct in the attic was replaced as well as all new insulation was blasted in the attic in 2015. 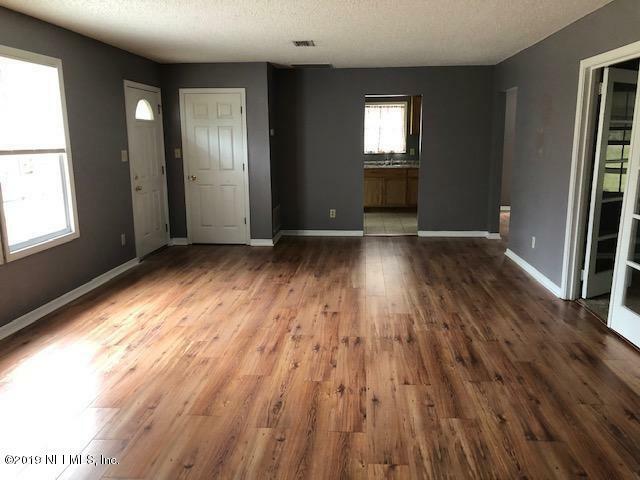 Carpet and laminate flooring less than 1 year old. NEW Refrigerator will be installed prior to closing.